With Christmas almost on us, there’s been a rush of new makers signing up on Makerhood. A big welcome to some of our newest members! Flo’s Dinners offers home-made, home-delivered baby food, nutritionally balanced and made fresh to order. 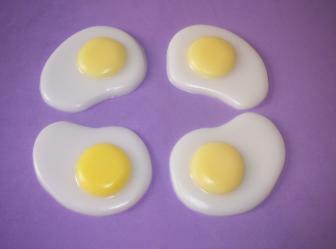 Cheeky Suds is the place to go for handmade novelty bath and body treats, all suitable for sensitive skin. 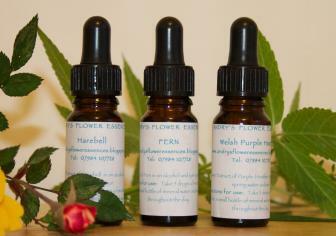 Andry’s Flower Essences are made from plants and flowers of Snowdonia and come in gorgeous handmade silk or cotton bags. 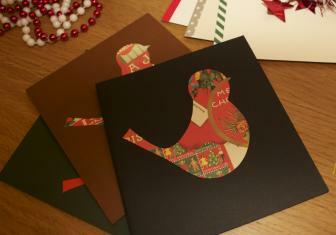 DairyLeiah offers handcut cards made by Brixton artist Leiah Callard. 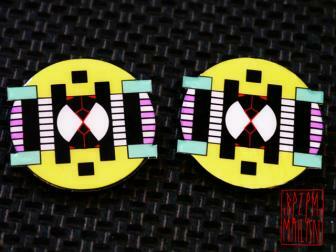 Bezemymailan‘s colourful, graphic jewellery is made from wood and resin by a French costume/textile designer. 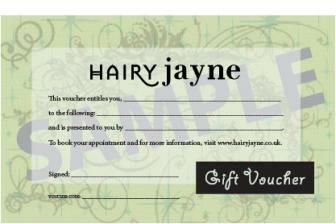 Hairy Jayne is selling gift vouchers towards stylish, low-maintenance haircuts in a private, quirky studio in Brixton.